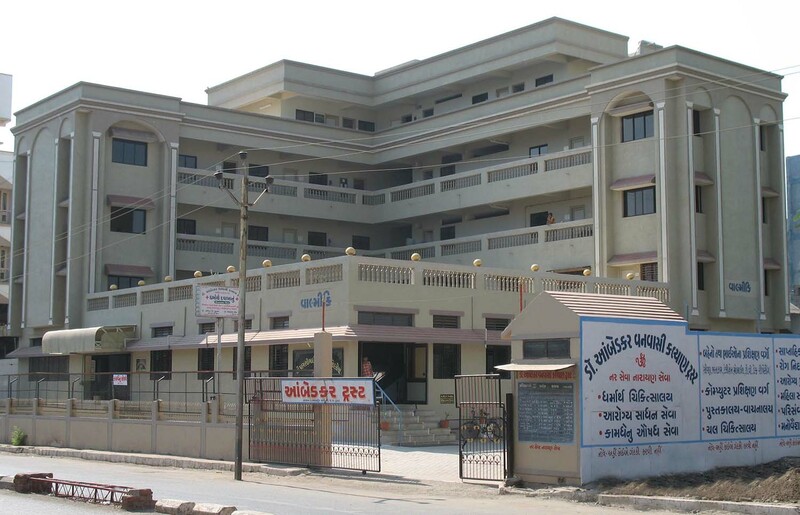 Inspired by the aim of serving God through the people created by him and keeping in mind the needs of our tribal brethren living in Dang district of South Gujarat, Dr Ambedkar Vanvasi Kalyan Trust was set up in 1999 as a service project. In the course of time various projects of community service started taking shape. 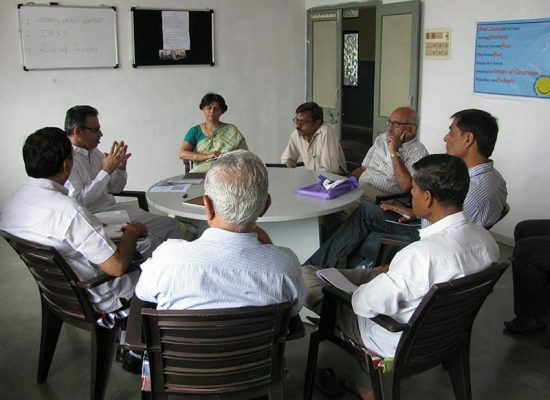 Therefore Dr Ambedkar Vanvasi Kalyan Trust has put in place its various service projects for the overall development of disadvantaged brethren. 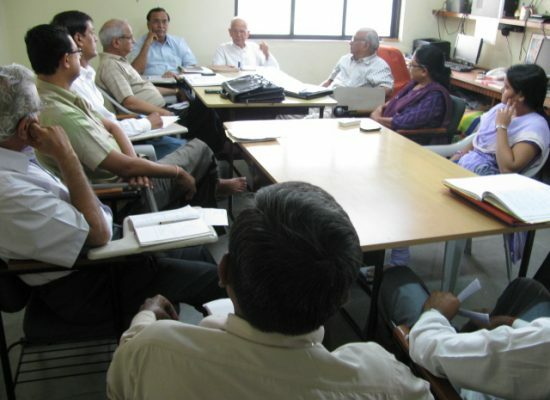 These projects relate to education, health care, self reliance and community development. The Trust is continuing its march towards its goals of social harmony, social empowerment and building self respect amongst the lesser privileged people of the society.TheTrust has built a hostel in the beautiful, hilly surroundings of the tribal land. It is very appropriately named SEVADHAM. Arrangements are made for free lodging, boarding and educational aids very close to their dwelling places so as not to disturb their closely knit families life and so that they remain connected with their culture. Facilities for such hostels are available at Ahwa Dangs , Songadh and also at Surat.